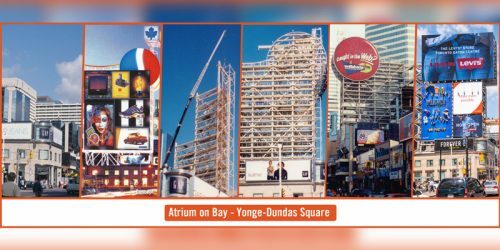 Media company Branded Cities, which was founded in 1999, recently celebrated its 20th anniversary in the out-of-home (OOH) advertising space. 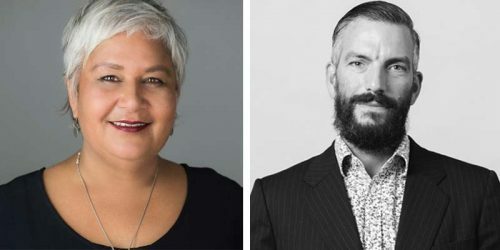 Global out-of-home (OOH) association Federation European Publicité Exterieur (FEPE) has named the judges for its fifth annual awards program, which recognizes outstanding international OOH projects and professionals. The most important goal when designing trade show booths, pop-up stores and product ‘activation’ events is to capture attention and attract walk-up visitors. Marketers spend months and dedicate significant budgets to planning these display structures. 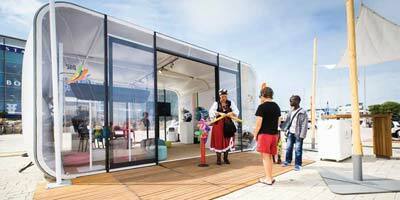 One trend that is assisting their efforts is the availability of versatile, outdoor-durable modular structures. Marketers of successful brands allocate an average of only 13 per cent of their budgets to out-of-home (OOH) advertising, according to a new report from the World Advertising Research Centre (WARC), despite the lower cost compared to other paid media. 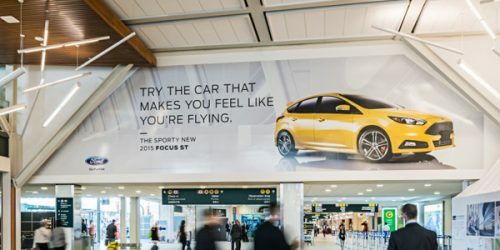 The Out-of-Home Marketing Association of Canada (OMAC) has announced the winners of its awards honouring the best out-of-home (OOH) campaigns of 2014 in consumer packaged goods (CPG) categories. 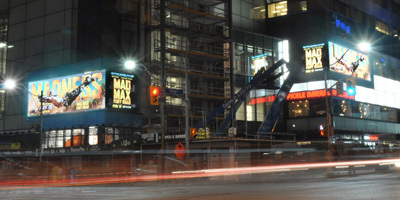 Out-of-home (OOH) advertising firm Outfront Media Canada has unveiled two 4.3 x 14.6-m (14 x 48-ft) digital billboards on the exterior of Toronto’s Yonge Eglinton Centre (YEC), where they reportedly will be seen by more than 125,000 pedestrians and drivers each day. 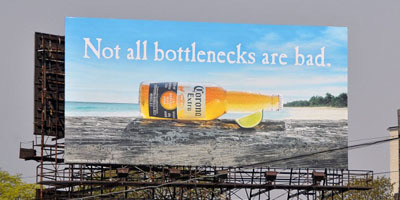 Out-of-home (OOH) advertising firm Clear Channel Outdoor Americas (CCOA) has appointed Scott Wells CEO. 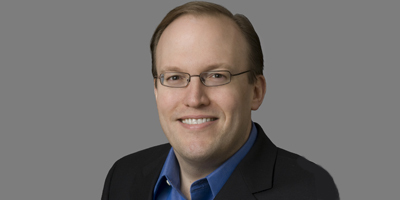 He will oversee all of the company’s business operations in Canada and the U.S. 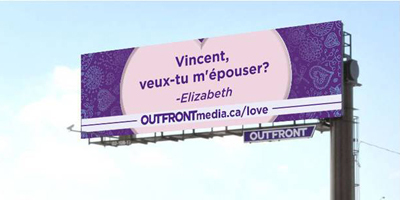 In the spirit of Valentine’s Day, out-of-home (OOH) advertising firm Outfront Media Canada recently invited people to share love notes across its digital signage network—one of which led to a couple’s new engagement. Montreal-based out-of-home (OOH) advertising firm Zoom Media has expanded its digital signage network in GoodLife Fitness clubs to more than 100 new locations. 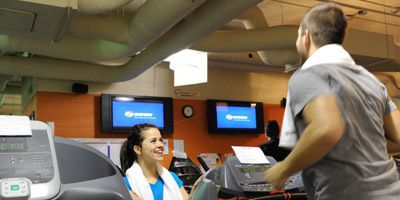 Zoom now operates 1,000 screens in all 330 GoodLife clubs, including Énergie Cardio locations in Quebec. 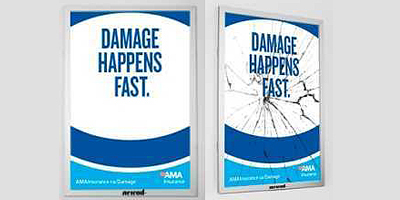 AMA Insurance is using Newad’s out-of-home (OOH) advertising network to target university students in Edmonton with a campaign promoting awareness of the need for home and automotive insurance against damage.